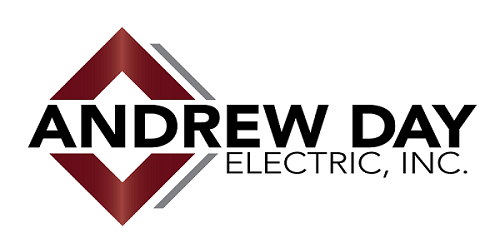 How can Andrew Day light up or update your home? From the beautiful touches to the practical ‘behind the walls’ updates, we can take care of it for you. If you would like to receive a written estimate, please describe your electrical need. We'll get back with you as soon as possible!